Even if you have unsightly dental problems, a radiant, healthy smile is an attainable goal with a little help from cosmetic dentistry. If you’ve already made the wise investment to perfect your smile, you’ll want to be sure it stays at its best for many years. Porcelain veneers, implants, crowns, and other cosmetic treatments need specialized professional and home care. The following tips can help you keep your new and improved smile looking great. If you have cosmetic dental work, ultrasonic scalers must be used with great caution. If used improperly around the margins of dentist crowns, veneers, or composite bonding, they can damage the appearance and leave the restored teeth vulnerable to decay. Regular pumice polish should not be used on composite bonding as it can leave scratches and cause erosion. An aluminum oxide polishing agent should be used instead. Polishing devices that use a powerful spray of sodium bicarbonate should never be used on porcelain and composite restorations. They can break the glaze and roughen the surface, which can lead to easier staining. Although your restorations will look great immediately after the appointment, their appearance will rapidly deteriorate if these devices are used. Some maintenance procedures that work well for natural teeth or metal restorations can ruin ceramic or composite materials. If you’re seeing a new dentist and you’ve had cosmetic dental work done in the past, make sure to mention your existing work to the dentist and office staff. The hydrofluoric acid contained in some fluoride treatments can etch porcelain dentist crowns and veneers and break the surface glaze. Any treatments used on cosmetic dental restorations should contain neutral fluoride only. Use a mouth guard when engaging in sports. Avoid excessive alcohol consumption; large amounts of alcohol on a daily basis can damage both direct bonding and the luting material that holds porcelain veneers to your teeth. Although you have artificial restorations, good oral hygiene is still necessary to protect the remaining natural portions of your teeth. 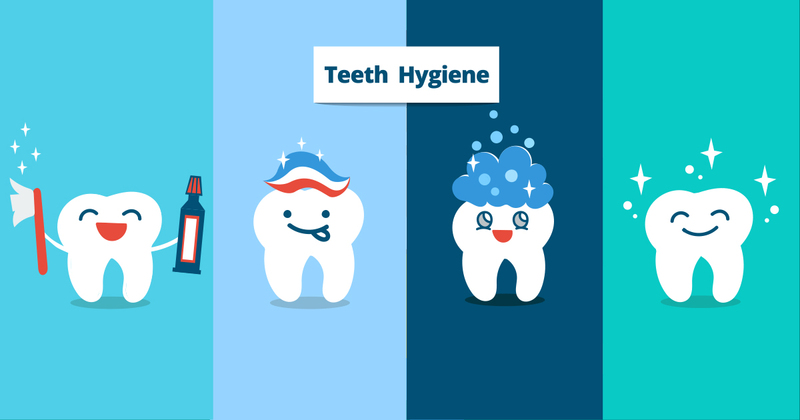 Ask your dentist to recommend a safe and effective toothpaste. For the best results from your cosmetic procedures and to ensure their proper aftercare, seek out a cosmetic dentist in Northern Virginia who patients love. Check websites and local dental organizations to find a cosmetic dentist with great credentials and loyal clients. Your smile is worth it.